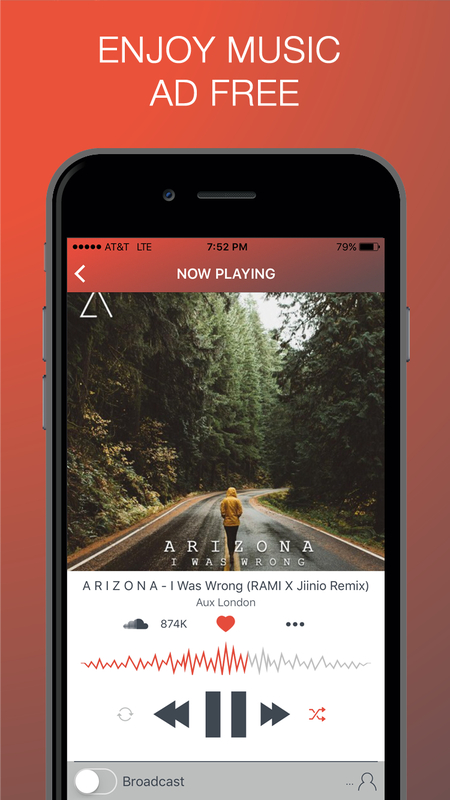 Discover new music from friends, artists and curators. Live broadcast what you're listening to and listen together. 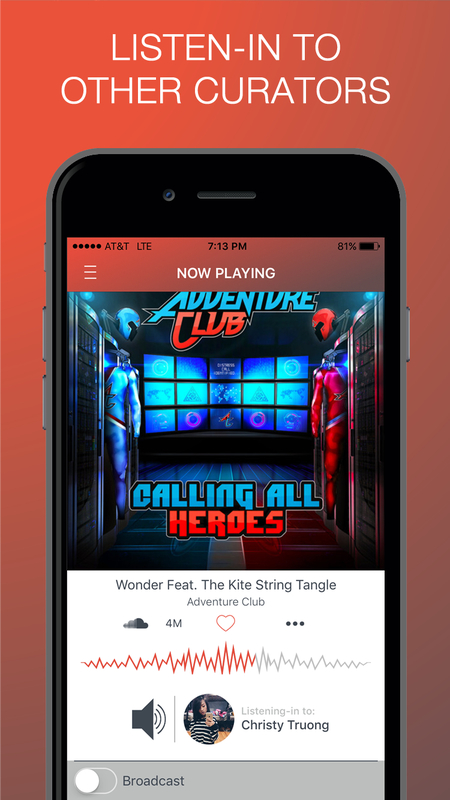 Find live music events based on music you like for the ultimate experience. 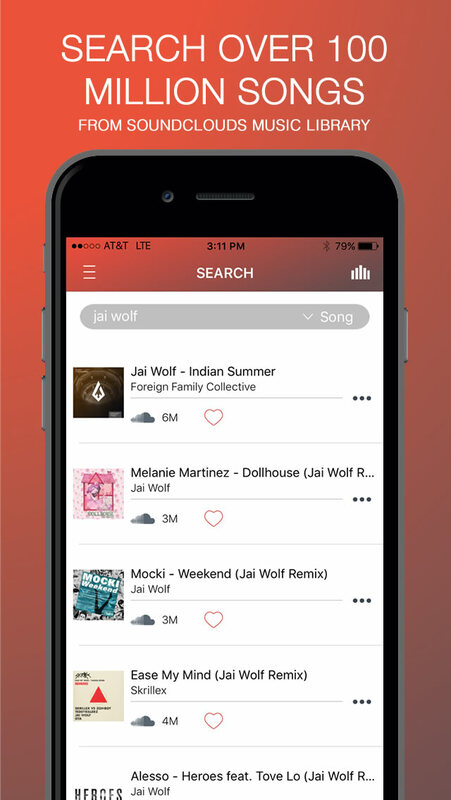 Our new mobile app makes it easy to share and discover new emerging artists! 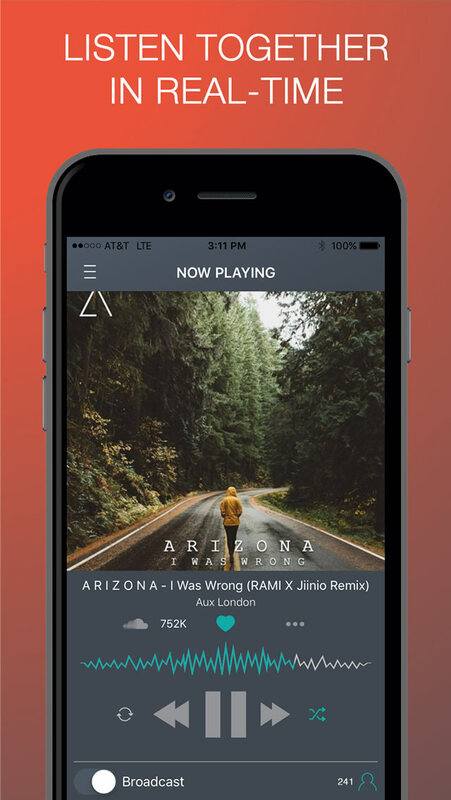 EarMashin makes it easier to discover new emerging music in a unique way. 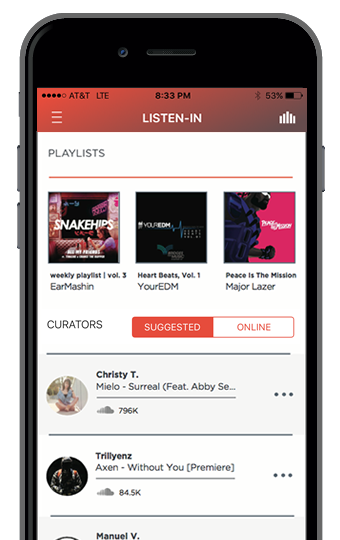 Using EarMashin you are able to Listen-In to friends, artists, and curators in real-time & discover new music. 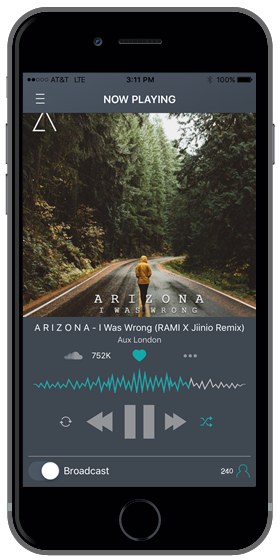 Users are able to broadcast what they are currently listening to in real-time and other users can jump in to listen together. 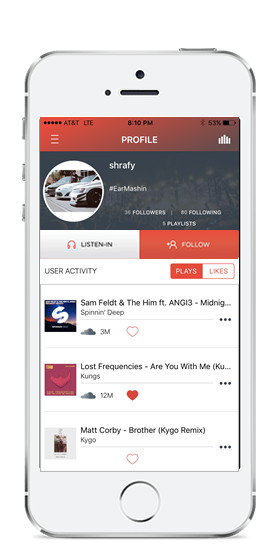 This allows you to passively share what you are listening to, making it an easy way to share and discover new emerging music. 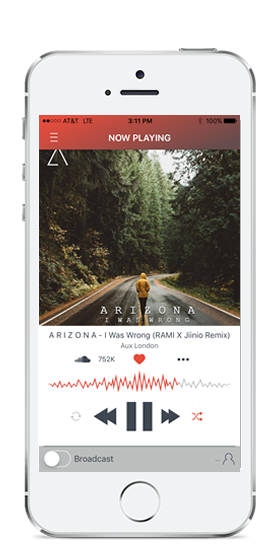 By connecting to the Soundcloud library, which is the largest music library of any music platform, you are able to listen to over 100 million tracks from artists all over the world. 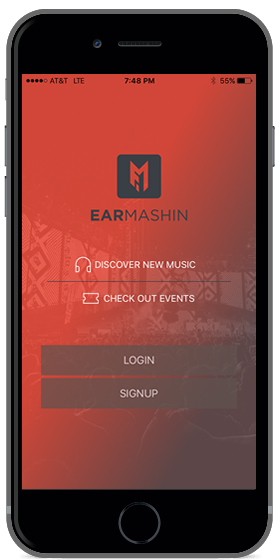 EarMashin connects to a number of ticketing sites giving you an easy way to browse thousands of live music events. 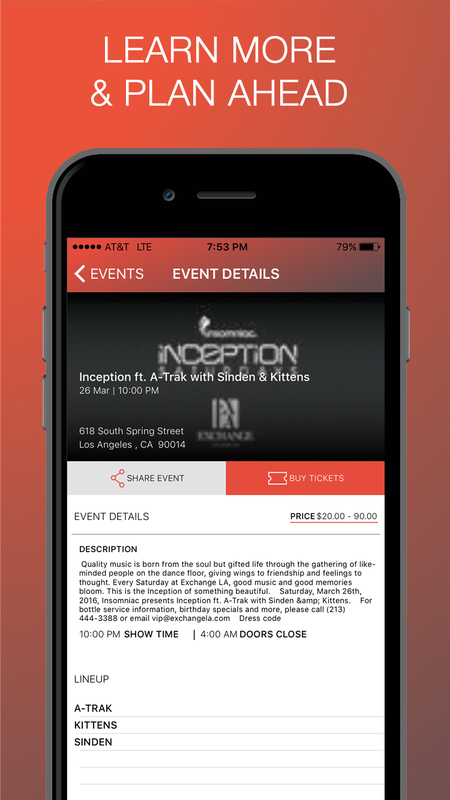 Find events based on your location and buy tickets directly from your phone. 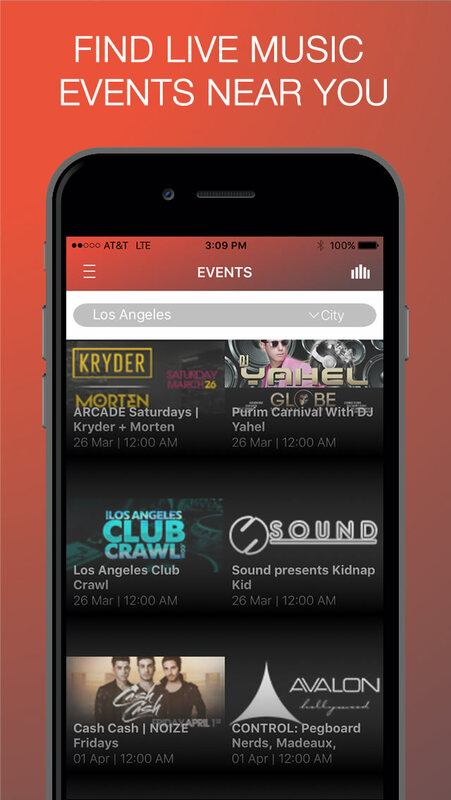 Find events based on your location without leaving the app. Find an event you like? Purchase the tickets right from your phone. Connecting to a number of sites gives you access to a large variety of events. Learn more info about an event such as location, artists performing, ticket price to plan your experience. 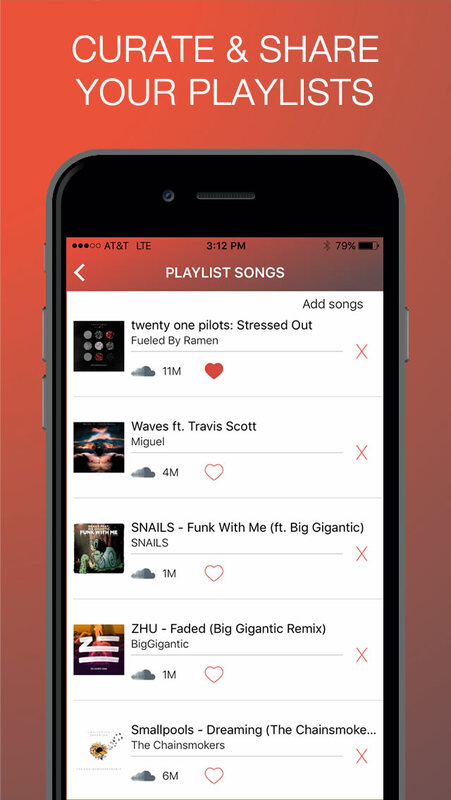 Discover new emerging music and find your next favorite artist. Get the ultimate experience and listen to your favorite artist perform live. Preview of the EarMashin app in action. Give it a test run & download it at the App Store today! Give us your email address and we will notify you every time we have new updates on the app, events, giveaways and more. Don’t worry we hate spam as much as you do.